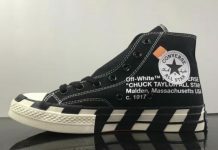 Converse Chuck Taylor All Star "Shroud"
Maybe not the most appealing looking Converse Chuck Taylor All Star for the purists but for those into the fashion realm, these might be for you. The Converse Chuck Taylor All Star is back featuring a full shrouded upper with minimal coloring on the All Star logo and midsole. 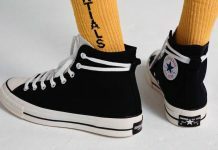 The shroud is made up of the original material that makes up the Converse Chuck Taylor II model, with classic rubber outsoles combined with canvas. A zipper is attached to the front for a full zip-up, with laces underneath. 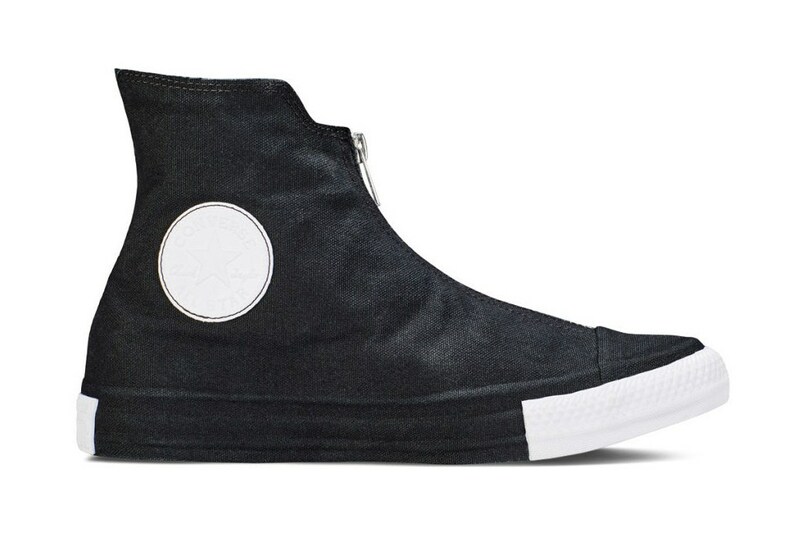 Grab these now over at Converse for $110.